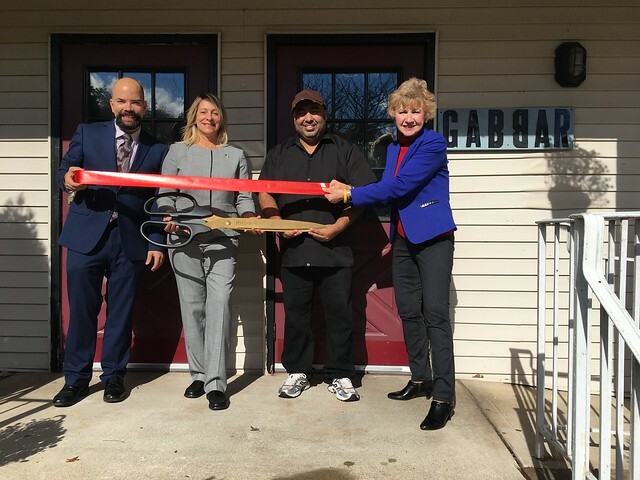 On Saturday, November 3, 2018, a ribbon-cutting ceremony was held at Hillsborough’s newest restaurant, Gabbar, A Culinary Odyssey in Hillsborough to celebrate the recent grand opening. Mayor Gloria McCauley was joined by David Kois, Business Advocate, Toni Natale, EBDC Member and Chef/Owner Dharam Singh. 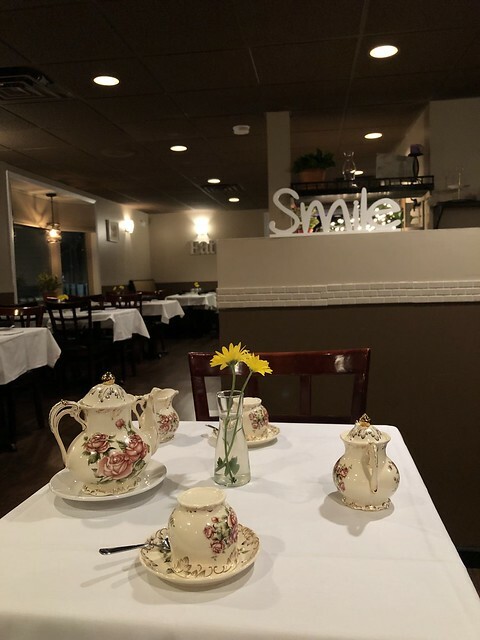 Gabbar is family owned and operated by Chef/Owner Dharam Singh who moved to New Jersey in the seventies, finally fulfilling his lifelong dream of opening a social restaurant for the community. 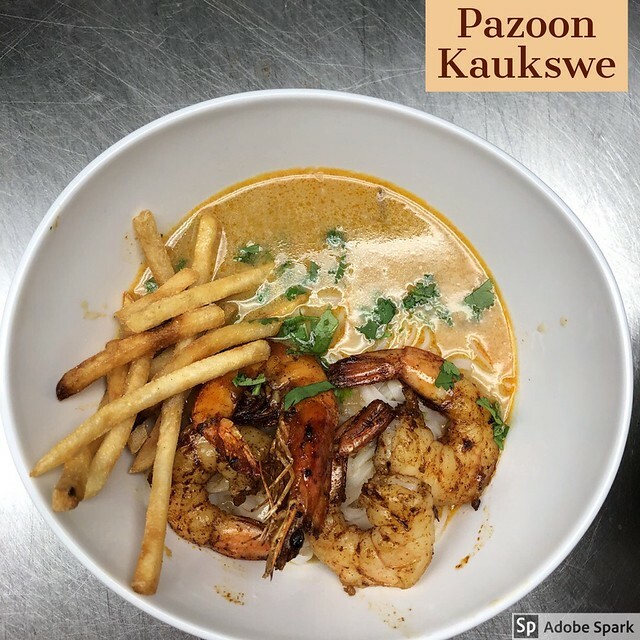 “This restaurant is an homage to my dad who ensured I experienced different walks of food at a very early age. I would be incomplete without his passion for the culinary arts which he gathered from living in Pakistan, Burma, India, and the USA. Love you PAPAji! We only believe in handcrafted dishes,” said Singh. Gabbar is located at ‘The Corner’ 340 South Branch Road. The menu is available at www.gogabbar.com.